Welcome to another premiere video by ForestHill Orthodontics. 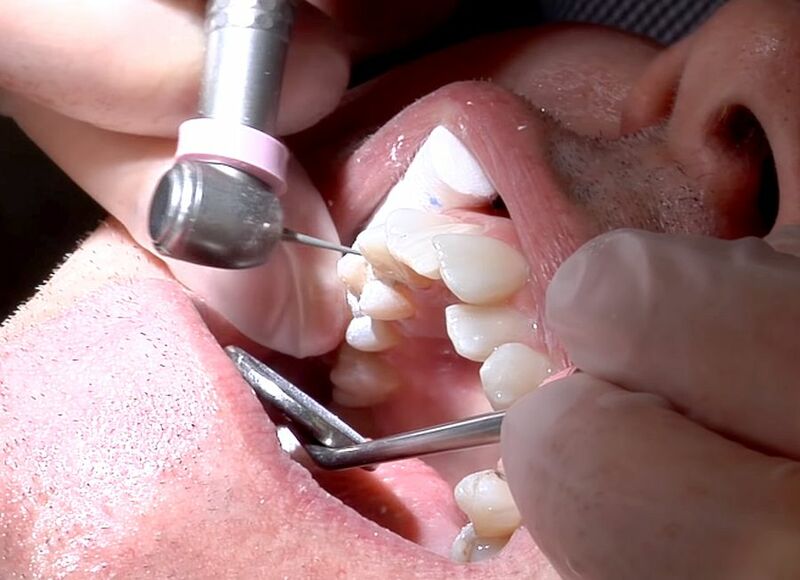 This video is part 2 of our 3 part series titled Invisalign: Interproximal Reduction. In this video we see the slenderization process. Dr. Vendittelli shows us the steps involved in discing between the teeth. We hope you enjoy!